The island nation of Sri Lanka is no longer called Ceylon, but the tea that is grown and processed there still bears the name. 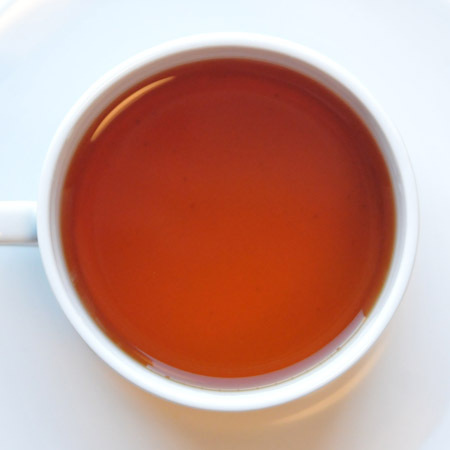 Ceylon tea is aromatic and sweet; it is harvested year-round and can be enjoyed hot or cold. 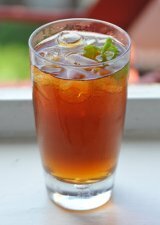 Ceylon is sweet and refreshing. All Sri Lankan tea is called Ceylon, although the character can differ depending on where on the island the tea is grown and at what altitude. There are seven tea growing districts, each having variations in climate, rainfall, and elevation. Tea grown at lower elevations is usually darker and has a stronger flavor while "high grown" teas are more delicate. All authentic Ceylon is grown and manufactured in one of the seven districts and bears the logo of a lion wielding a sword. Sri Lanka was formerly the British colony of Ceylon. In the early 1800s, British entrepreneurs began experimenting with tea on their own estates. 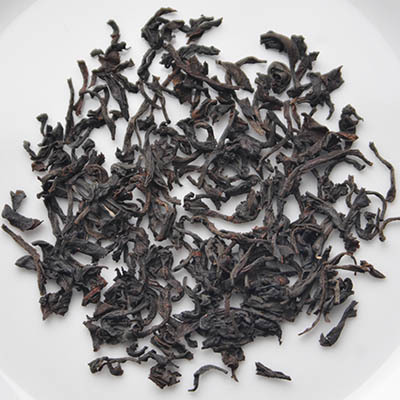 The Chinese and Assam varieties of the tea plant were both tested in the Sri Lankan soil but only the Assam plant flourished. The island had been used for coffee growing until the 1870s, when a disease called "coffee rust" destroyed the coffee plants. This caused the local industry to switch to tea. Scotsman James Taylor was supervising a coffee plantation when he started experimenting with tea plants. By the time the coffee blight hit, he had already succeeded with growing and cultivating tea and had even sent his first shipment to England. The rise of the tea industry is credited to Taylor, who set up the first tea factory on the island. Ceylon became Sri Lanka in 1972 but the tea has maintained the name of the internationally known brand. For more information visit the Sri Lanka Tea Board.